Treat M shape hair loss, thinning hair at the hairline, wide forehead using M ointment. 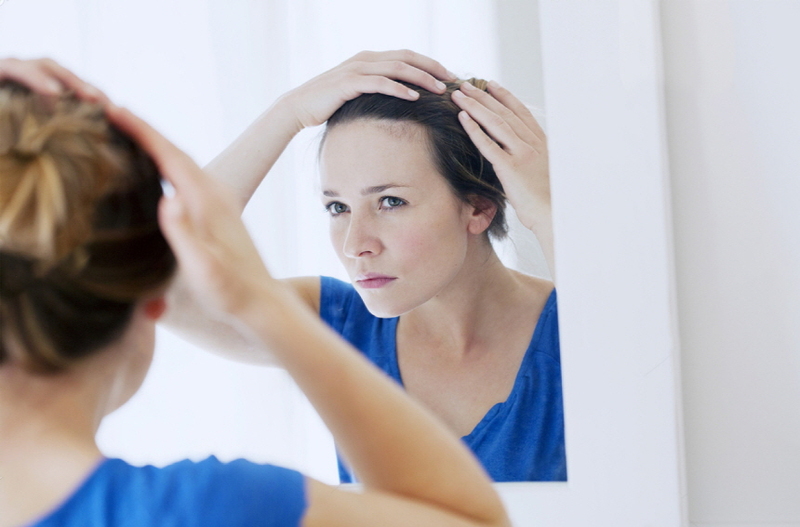 Many women are worried about receding hair line and M-shape hair loss. In order to create rounder face shape some of them use shadow or do hair transplantation. In fact, many hair loss treatment have M-shape hair loss problem. But do make up, tattoo or hair transplantation solve the progress of hair loss? Hair loss is still progressing. That is why if you have wider forehead, you have 3-shaped or M-shaped hairline, or you have beginning stage of M-shape hair loss start active hair loss prevention as soon as possible. Especially if you have family history, make sure to take preventive measures in advance. M-shape hair line is area close to forehead and the skin there is thinner and more sensitive, follicles are smaller, hair is different comparing to hair on the crown of the head and more prone to acne. That is why a special hair loss treatment is necessary for this area. So as the result of long clinical studies we created M-ointment. 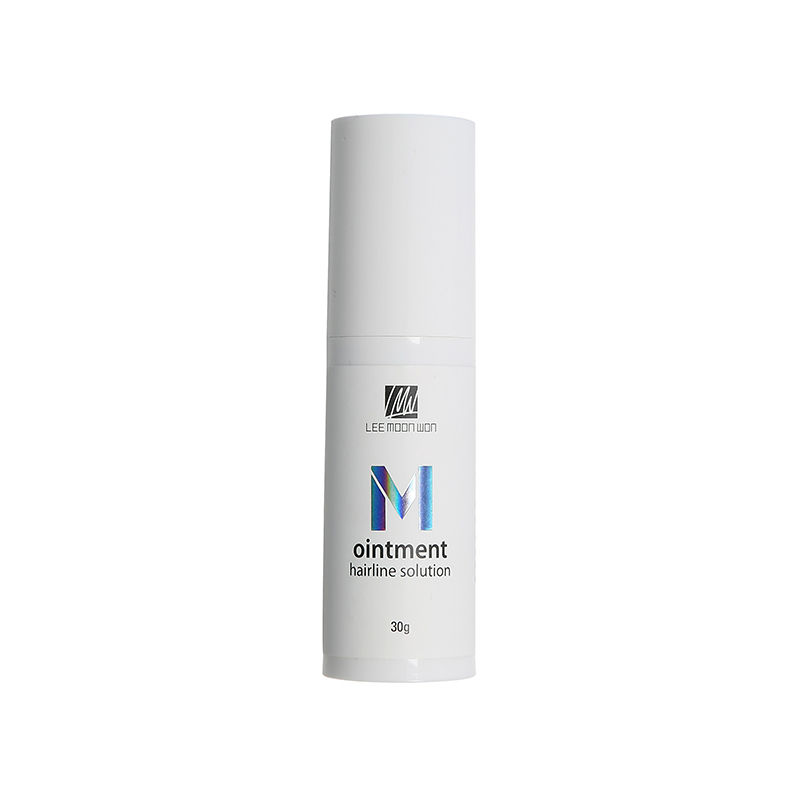 M-ointment is a hair loss medicine optimal for hair and skin at the hair line. Milder and less damaging, with higher penetration properties, contains more patent ingredients. Apply M-ointment along the hair line every night. While you are sleeping M-ointment is not sleeping but working for your hair. M-ointment can be used safely. It is now a must have item for men and women. Especially I recommend it for those who underwent hair transplantation. You can achieve more natural hair line. line and M-shape hair loss. of them use shadow or do hair transplantation. transplantation solve the progress of hair loss? 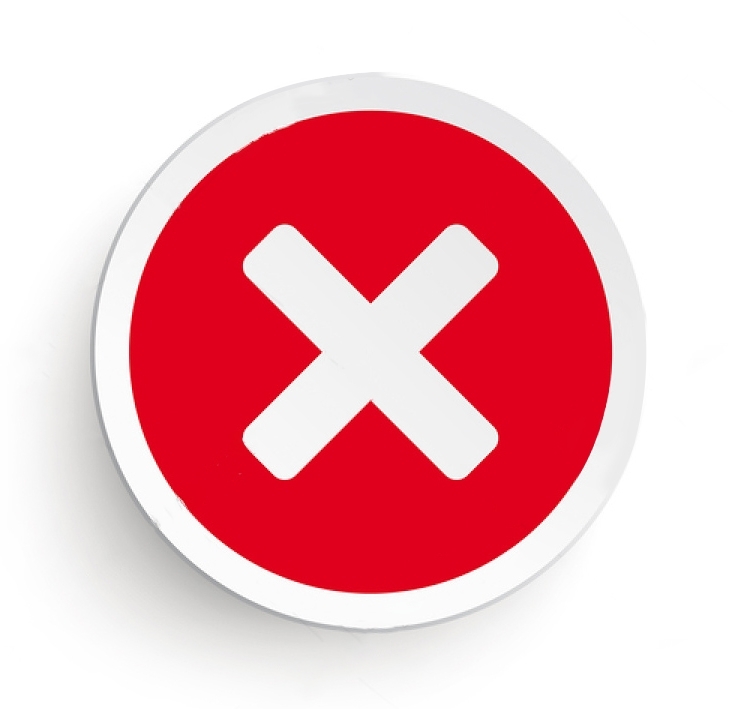 loss start active hair loss prevention as soon as possible. sure to take preventive measures in advance. is different comparing to hair on the crown of the head and more prone to acne. is necessary for this area. for hair and skin at the hair line. penetration properties, contains more patent ingredients. but working for your hair. must have item for men and women. hair transplantation. You can achieve more natural hair line.